Economically extend HDMI/DVI and USB HID 130 meters over CAT5e, CAT6 and CAT6A cable. This product replaces the ACX300. Extends lossless digital video up to 426 feet (130 m) over CATx cable. Provides full HD 1080p resolutions up to 1900 x 1200 @ 60 Hz. 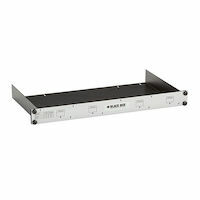 Supports USB keyboard, monitors, touchscreens and other USB HID devices and bidirectional stereo audio. 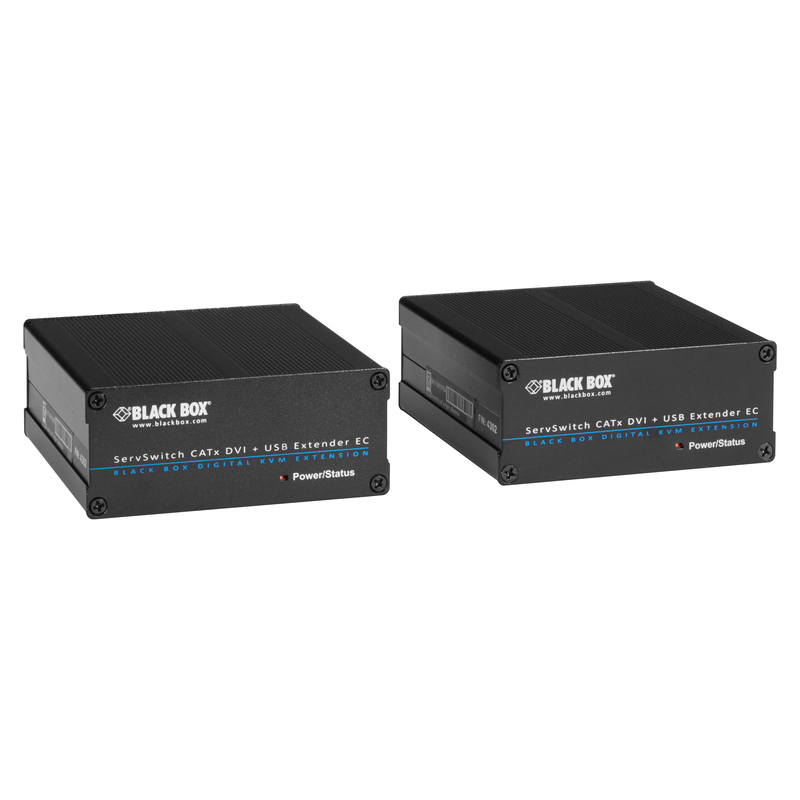 Audio and RS-232 optional via external USB adapters. Plug-and-play installation with DDC /EDID reading. 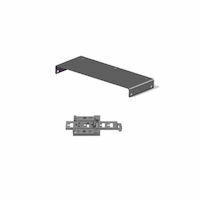 Mounting options include rackmounting in 19" racks (four units in 1U), wall, DIN-rail, and table. Offers an outstanding price to performance ratio. Flash upgradeable. Does not support firmware earlier than 4296. Does not support firmware early than version 4295. 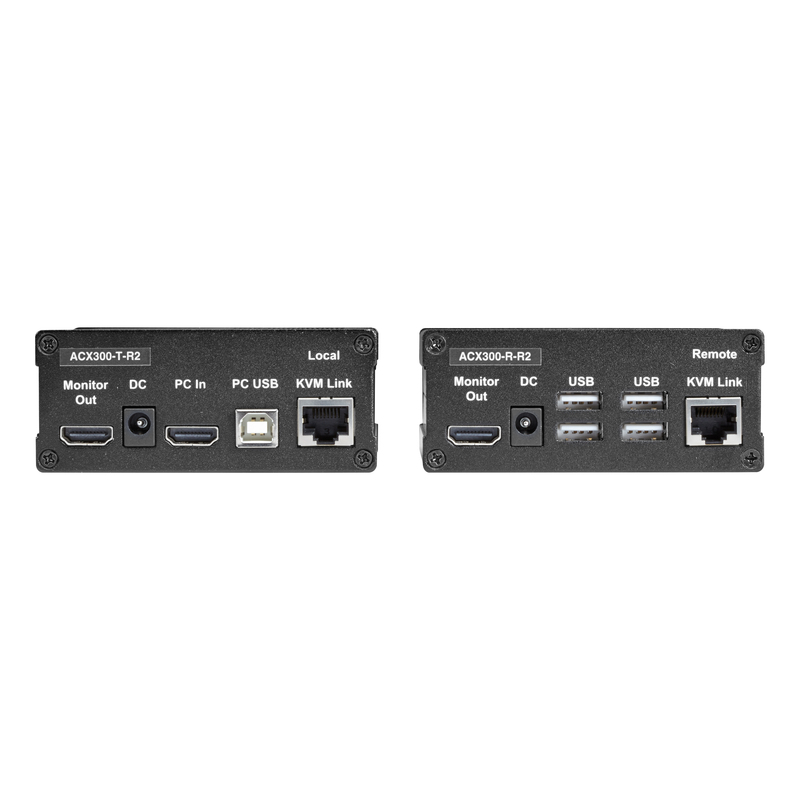 The EC Series KVM CATx Extender Kit, HDMI/DVI, USB comes with a standard 2 Year Double Diamond™ Warranty (Standard) already included.